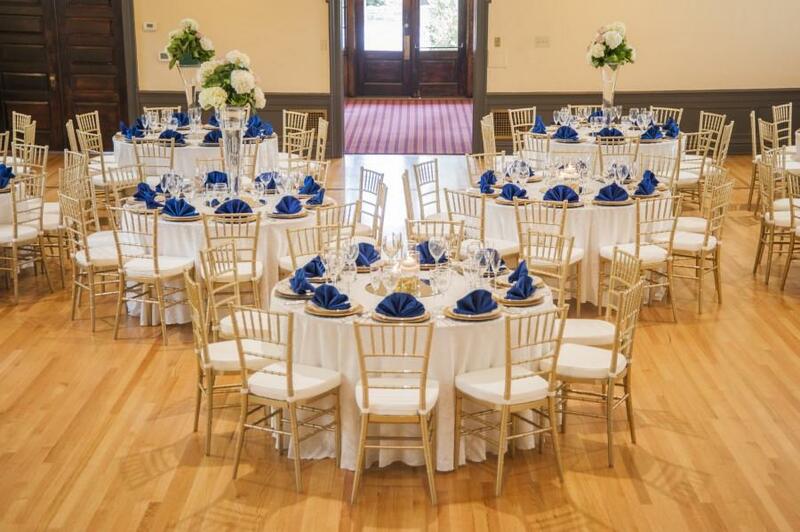 Rent Twentieth Century Club | Corporate Events | Wedding Locations, Event Spaces and Party Venues. Our foyer welcomes your guests, where antique architectural elements abound, including dark walnut accents and stunning oak floors. Enjoy cocktails on our terrace, glimpse beautiful views of our garden through our large, picturesque windows or just relax in the luxury of a turn-of-the-century club. Located just South of Baltimore Avenue, along tree-lined Lansdowne Avenue, the club is close to Center City Philadelphia and the suburbs and fully accessible by train or by car.